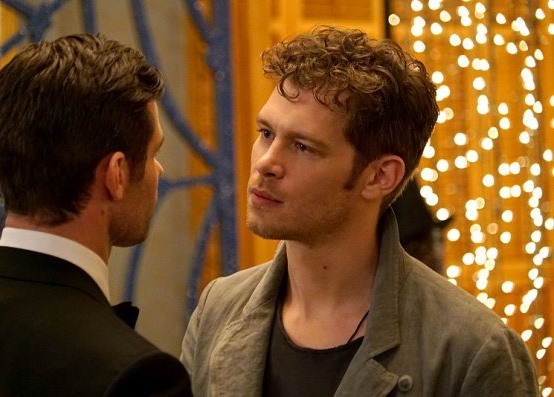 The Originals is currently airing its third season on The CW, but Joseph Morgan is already pitching ideas for the end of the vampire drama series. This end would be fitting with the current state of the brother’s relationship on the series. They had come to a truce of sorts since the start of the season, but secrets from the past were revealed on this week’s episode and the brothers are at odds once again. Would a sword fight to the death be a fitting end to The Originals? Tell us what you think. More about: The Originals, The Originals: canceled or renewed? No they shouldn’t do that because Elijah still loves Hayley and they have a daughter and everything so NO. No would not like to see them die I know this us sort of a horror series but a good end would be nice. I love the Originals. don’t end it yet…..
better than the walking dead.? I would like to see Elijah get his “happy ending”. Frankly I think the series has more substance than The Walking Dead.